The University of Newcastle Department of Rural Health operates from various locations in northern NSW. 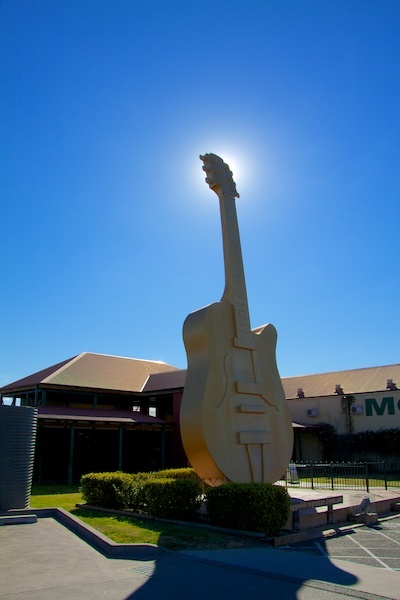 The Tamworth Region covers 9,653.25 square kilometres, with a population of over 58,000 and is one of the most progressive and exciting places in inland Australia. It combines country living with city style, history, sport and culture. The region is about three times the size of Sydney basin or the same area as Lake Eyre. Located on the mid-north coast of NSW, Taree is less than four hours north of Sydney, two hours north of Newcastle and one hour south of Port Macquarie. 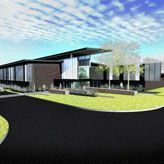 The Local Government Area of Greater Taree encompasses an area of 3,752 sq km and a population of approximately 48,000 residents. 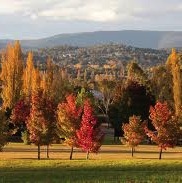 High on the Northern Tablelands, Armidale is the most cosmopolitan NSW city outside Sydney catering for 25,000 citizens of 53 different nationalities. Situated half way between Sydney and Brisbane and only two hours from the Pacific coast - it offers a unique blend of culture, state of the art technology, education and natural beauty. 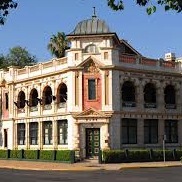 Moree is located on the junction of two major highways, the Newell and Gwydir. 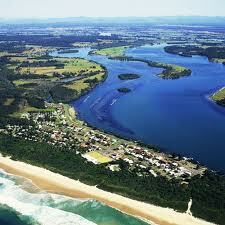 It is approximately 600kms from Sydney, 500km from Newcastle and 480kms from Brisbane. Moree is an agricultural service town, economically dependent on cotton, wheat and cereal crops, sheep and cattle grazing. 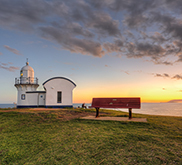 Amidst a stunning coastline of rocky headlands and neighbouring the banks of the Hastings River estuary is the vibrant and unspoilt town of Port Macquarie. Offering a distinctive mix of heritage buildings, diverse dining, shopping and entertainment venues. 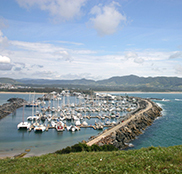 Coffs Harbour sits in a unique position where the Great Dividing Range meets the Australian east coast. The subtropical city lies between the forested hills and sparkling blue waters. Coffs Harbour is a modern city with a small-town atmosphere.